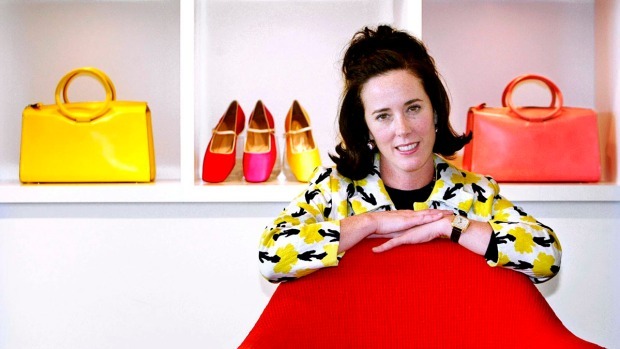 "There was no indication and no warning that she would do this," Andy Spade said of his wife's death by suicide. 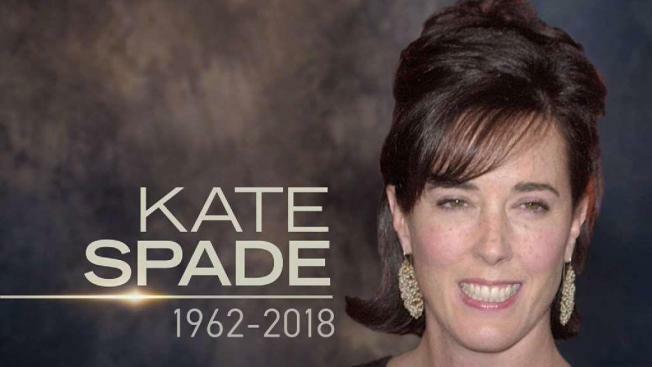 "It was a complete shock." 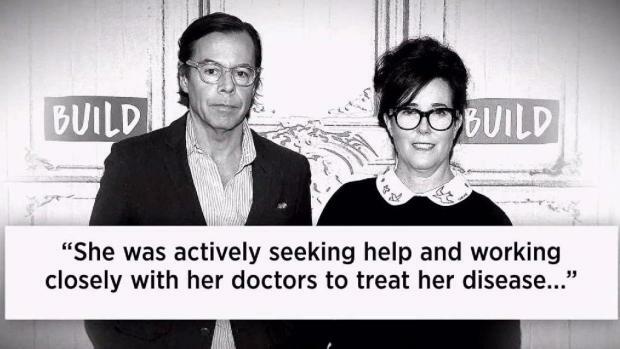 Andy Spade, the husband of Kate Spade, who died in an apparent suicide in her NYC apartment, said she suffered from depression and anxiety.